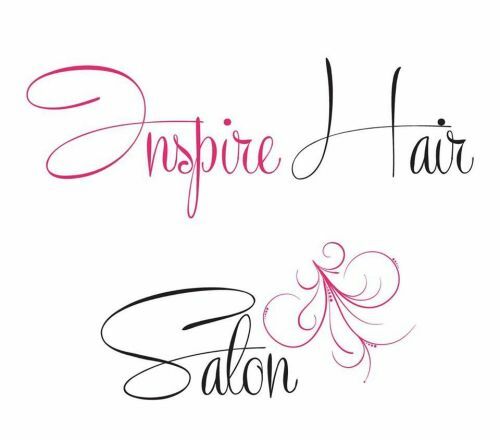 Hair and Beauty with Bec is a hair and beauty salon run and owned by Rebecca Spiteri. Taking care of all your hair and beauty needs, we offer all hair services, all waxing treatments as well as eyelash and eyebrow tinting, and make-up for every special occasion. Also specialising in wedding hair upstyling. All bookings essential and by appointment only.